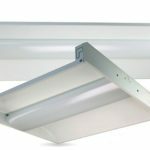 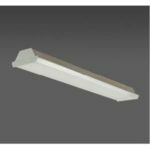 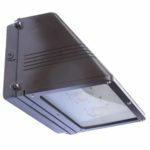 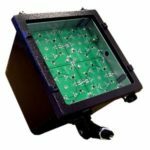 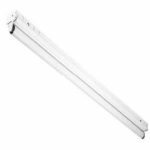 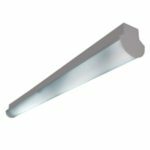 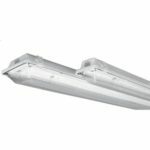 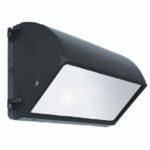 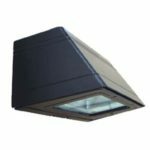 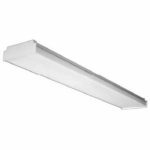 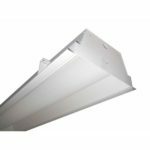 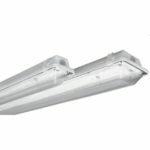 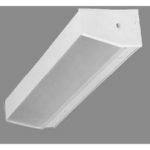 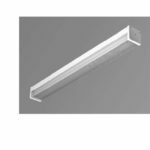 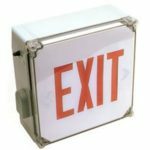 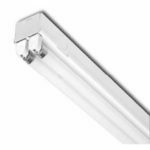 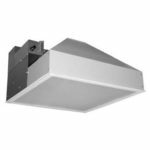 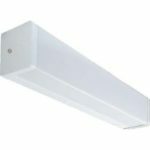 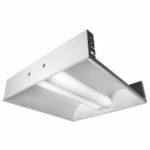 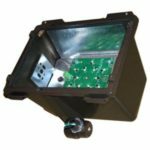 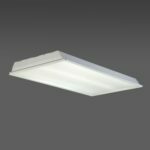 RLE and our operating division Lumenera make a full line of energy efficient fluorescent, HID and LED fixtures in standard and custom configurations. 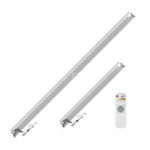 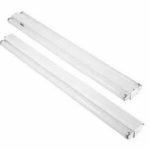 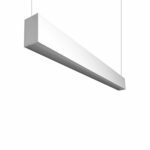 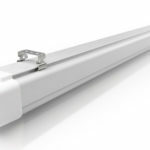 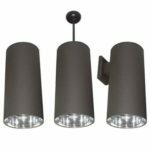 Available in 2’, 3’ and 4’ lengths, 1 and 2 lamp configurations, T8 and T5. 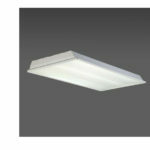 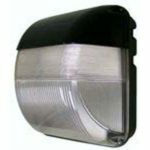 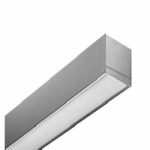 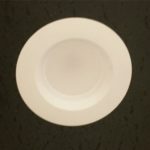 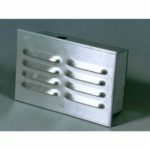 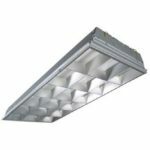 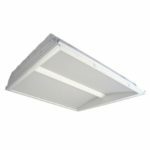 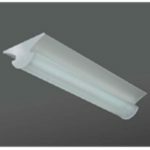 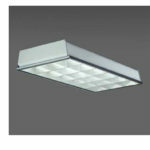 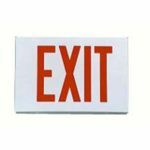 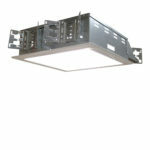 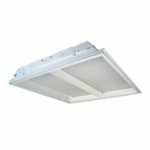 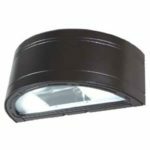 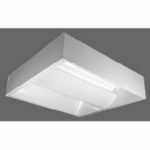 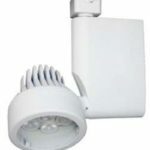 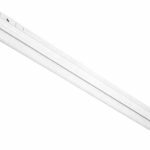 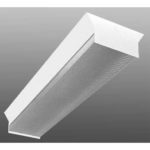 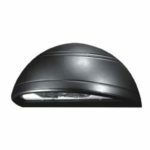 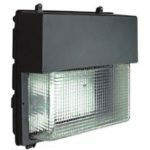 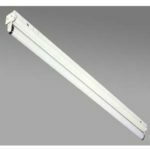 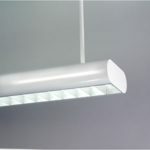 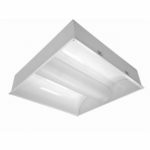 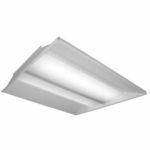 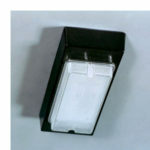 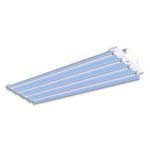 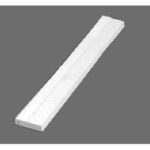 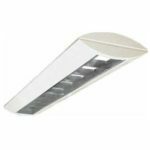 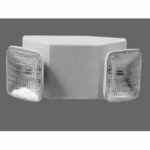 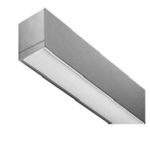 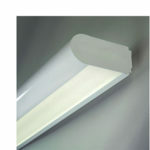 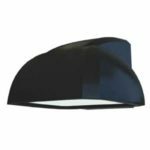 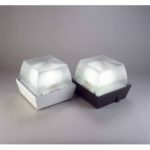 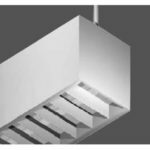 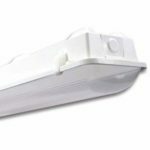 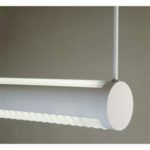 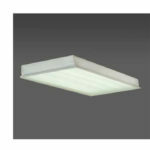 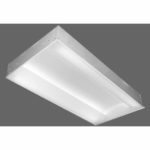 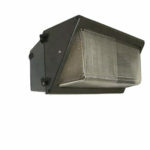 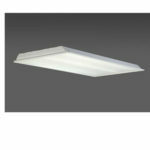 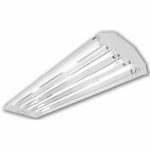 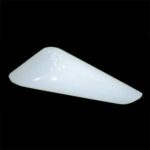 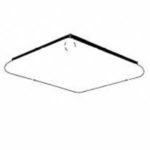 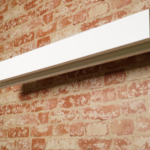 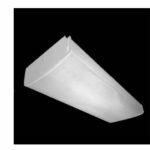 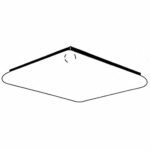 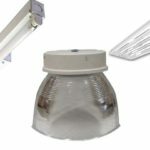 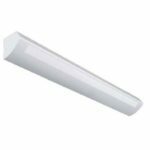 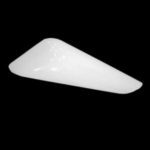 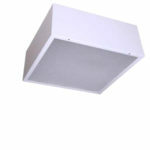 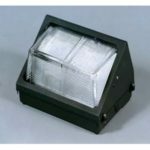 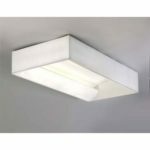 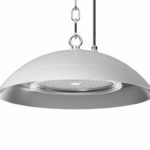 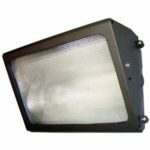 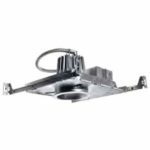 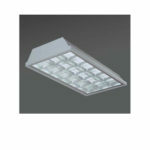 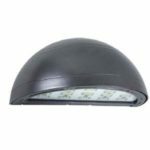 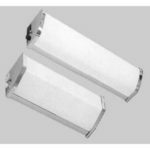 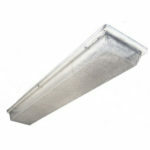 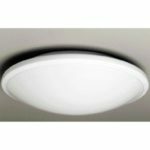 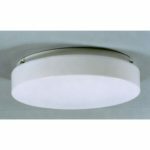 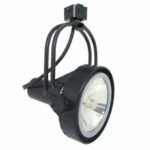 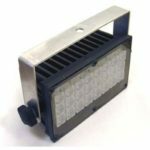 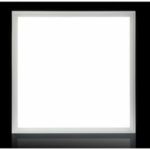 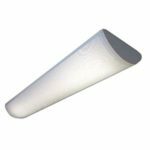 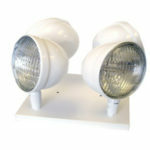 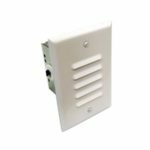 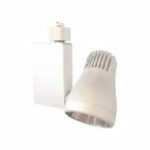 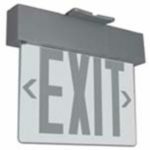 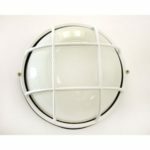 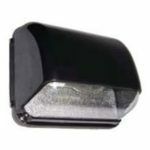 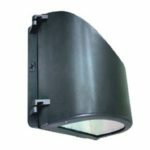 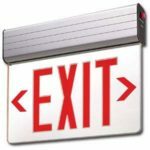 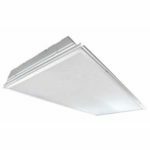 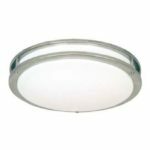 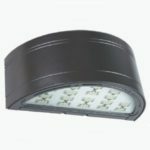 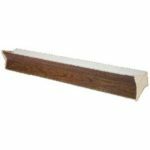 Provides indirect, soft, uniform illumination. 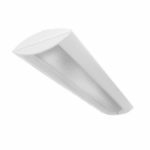 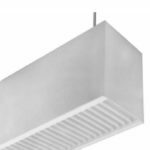 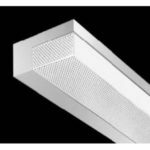 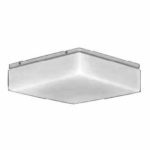 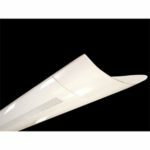 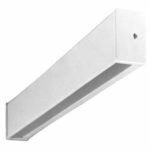 Curved perforated details combine recessed fixture advantages with efficient indirect shielding. 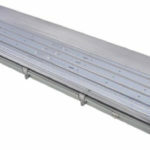 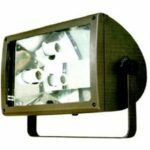 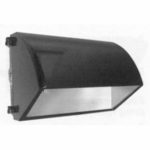 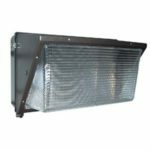 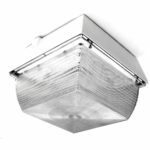 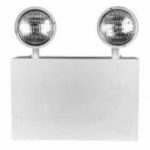 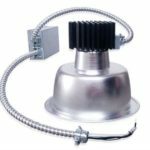 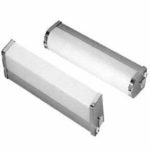 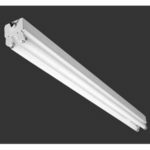 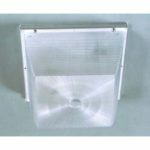 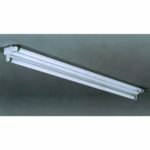 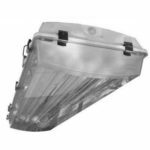 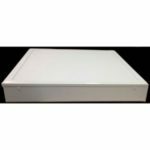 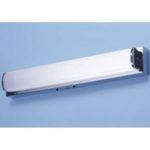 Available in Pulse Start Metal Halide and High Pressure Sodium up to 400W. 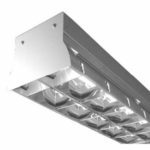 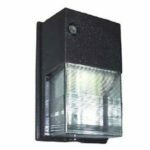 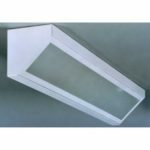 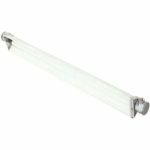 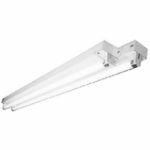 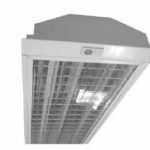 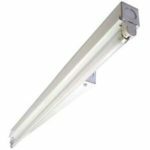 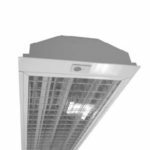 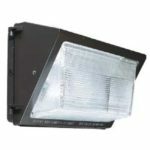 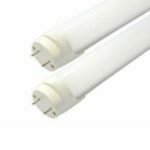 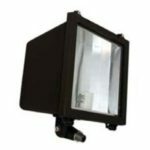 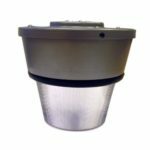 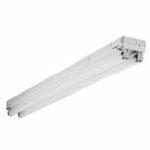 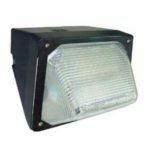 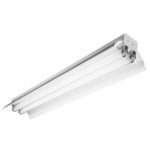 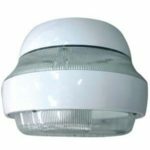 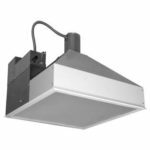 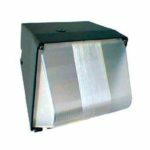 Available in Pulse-Start Metal Halide up to 450W and High Pressure Sodium up to 400W.